Decent book. It's concise. 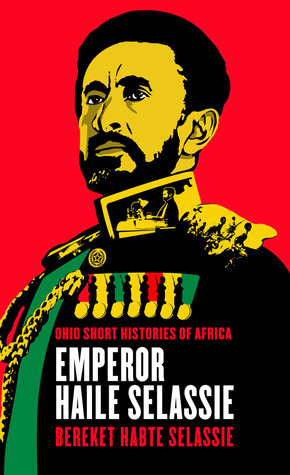 I'm sure there are more comprehensive books on His Imperial Majesty. But this is short and informative, which is what it aims to be. It's honest. Written by someone who was formerly in the employ of the regime, it doesn't seem to be too sympathetic or critical of the man. Definitely worth a read.